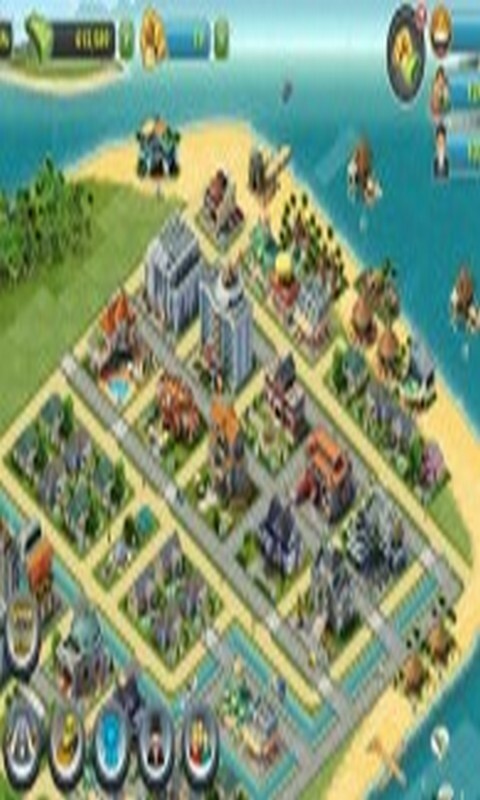 City Island 3 - Building Sim - build your city on one of several tropical Islands. Develop it, expand your borders, build a variety of municipal and recreational facilities. Developed infrastructure and advantageous geographical location helps to ensure that your island has not only become a center of world tourism, but also just a great place for a pleasant pastime. More than 150 unique buildings will help you to creatively build your tropical Paradise.